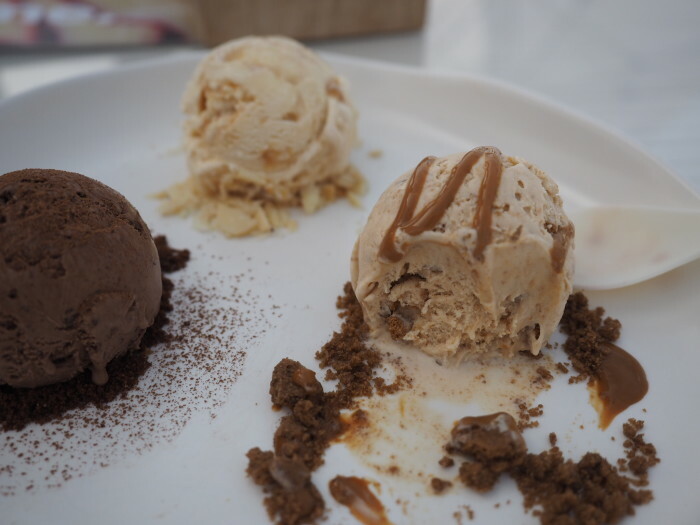 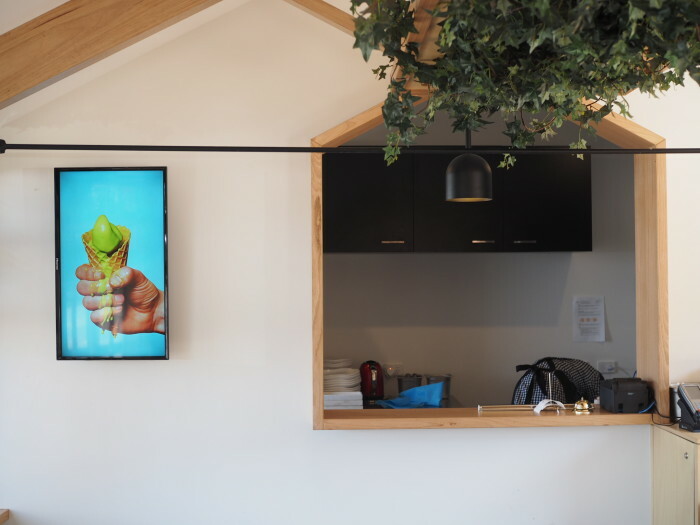 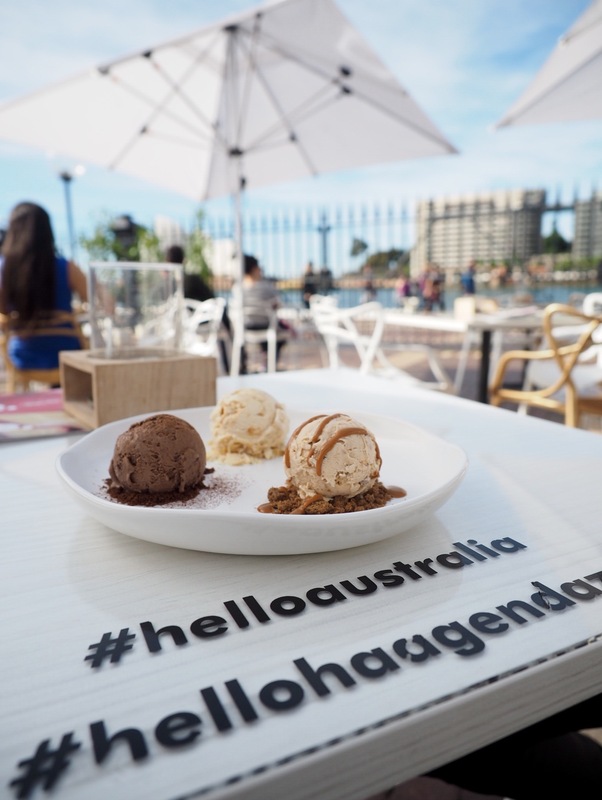 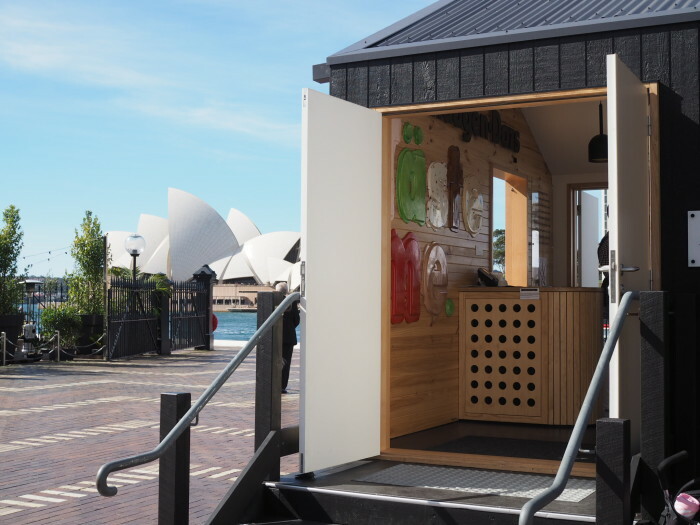 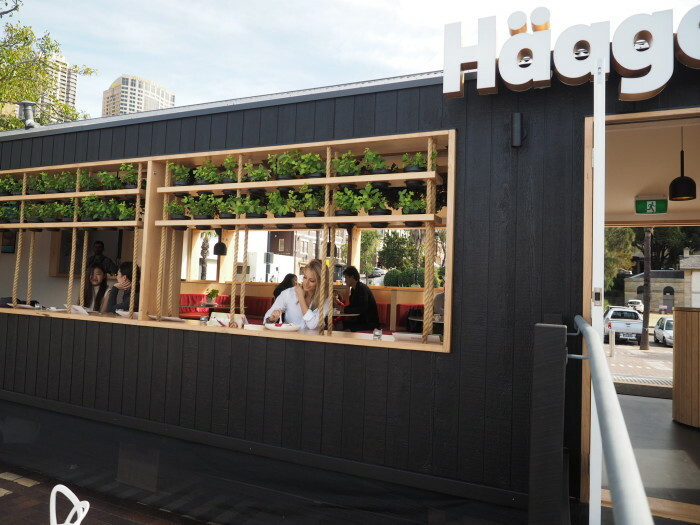 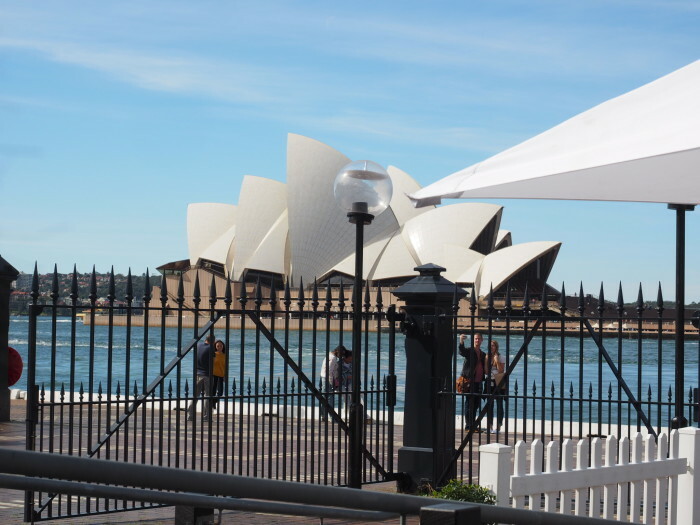 If you’re like me (aka you love a delicious treat) then you’re going to want to grab your gal pals/slip into your comfiest pants and head down to the Overseas Passenger Terminal this May for Häagen-Dazs™ House which has relocated down at The Rocks. 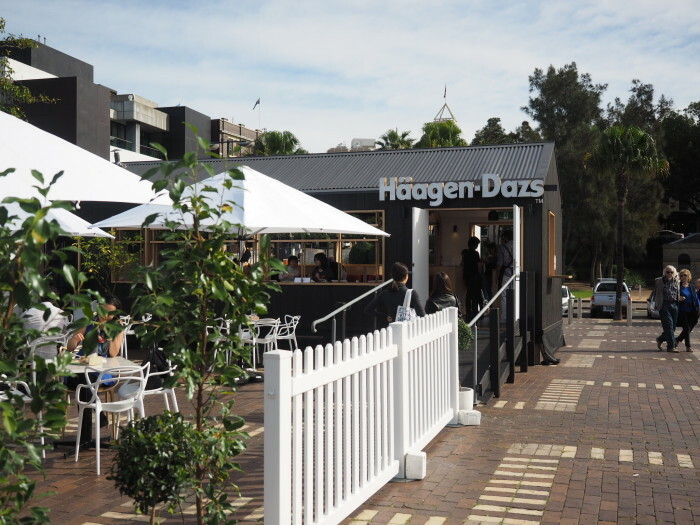 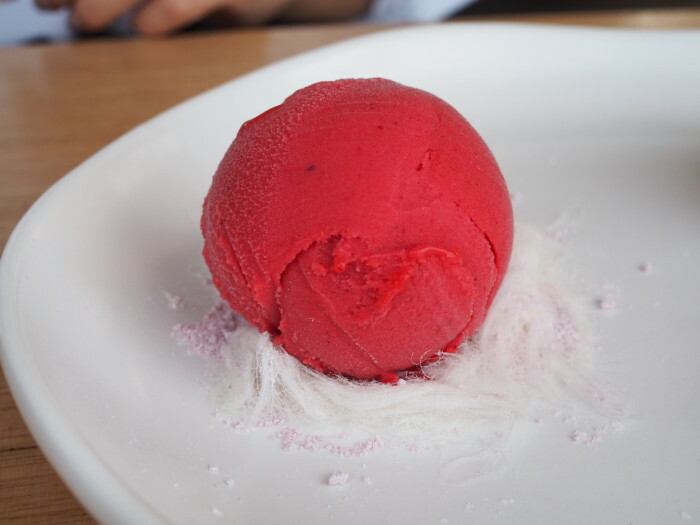 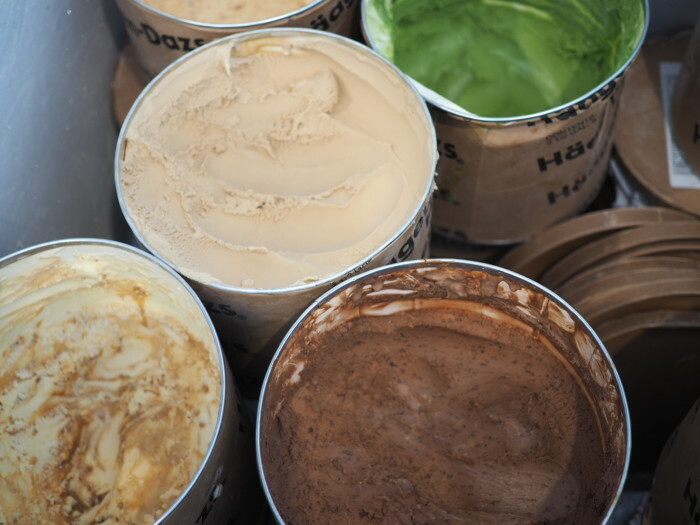 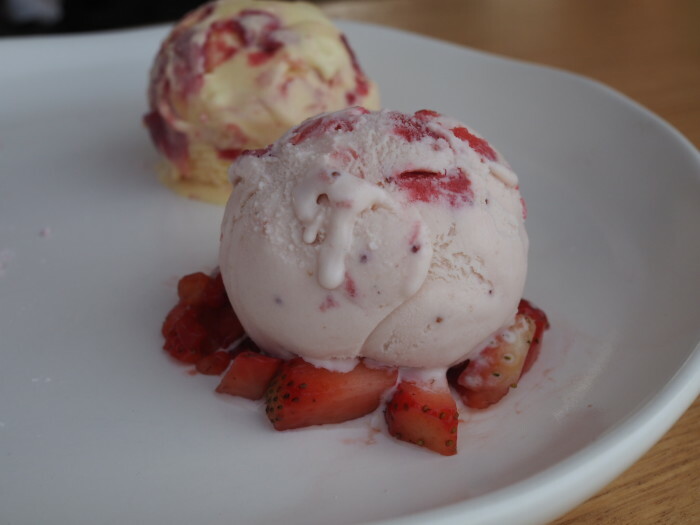 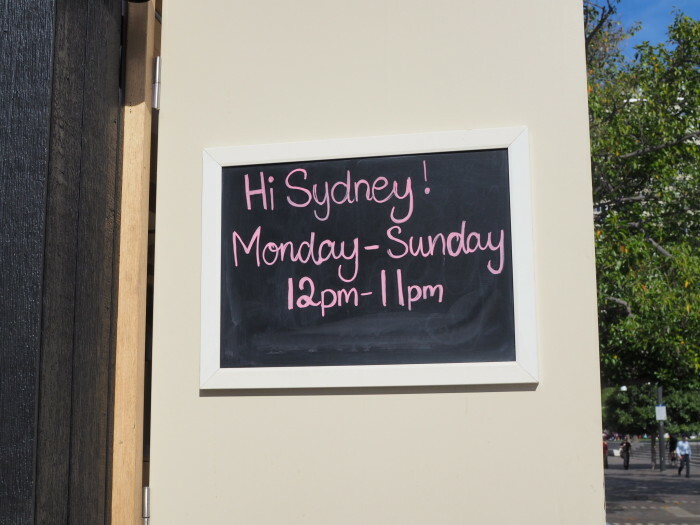 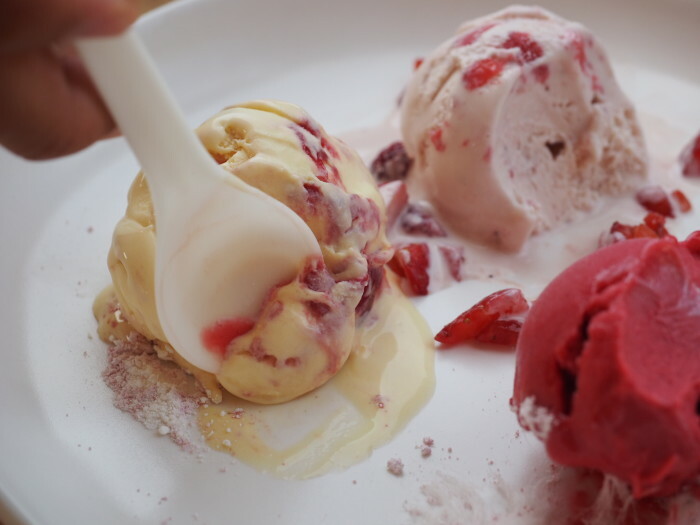 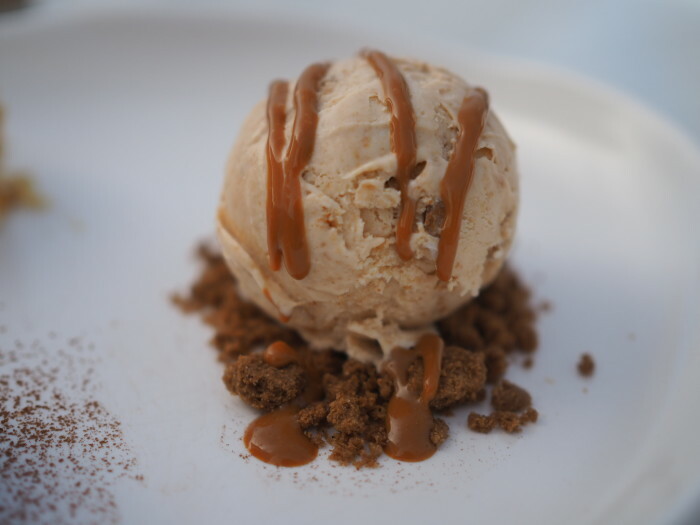 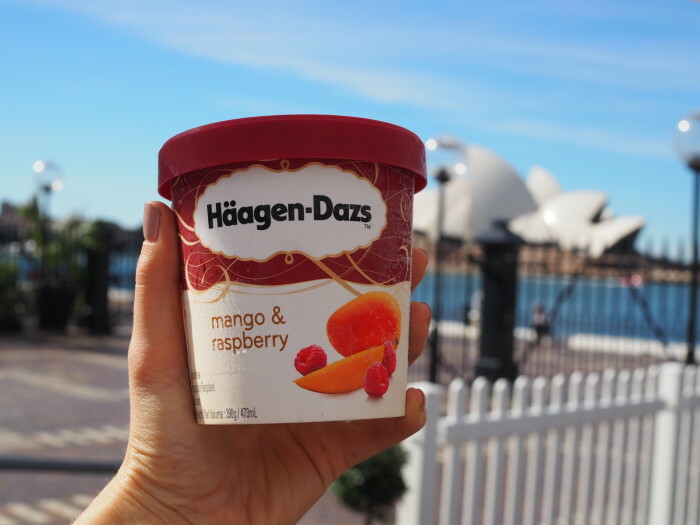 Running from Saturday 7 May – Saturday 21 May, Häagen-Dazs™ House is the only place in Sydney where visitors can enjoy the super-premium scoop before it hits supermarkets in August. 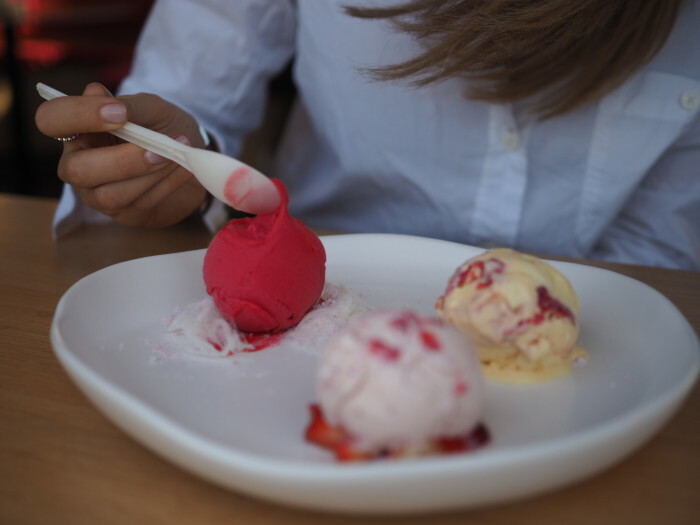 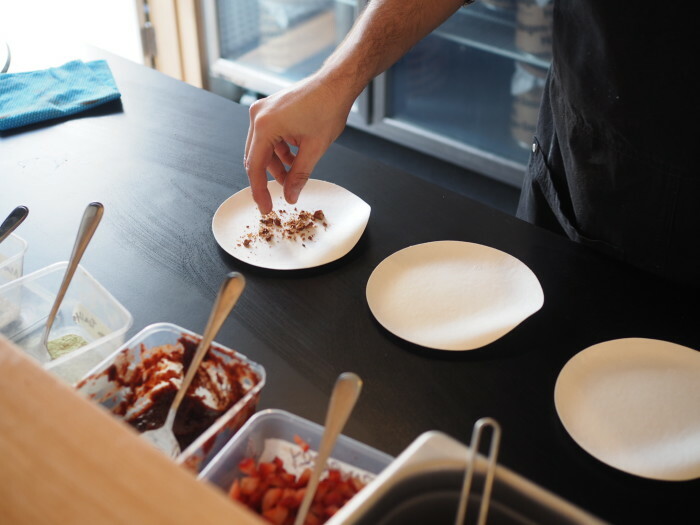 You can walk in and dine in-house, choosing from a menu of 12 signature flavours (starwberries and cream is my fave), or pick up a tub to go. 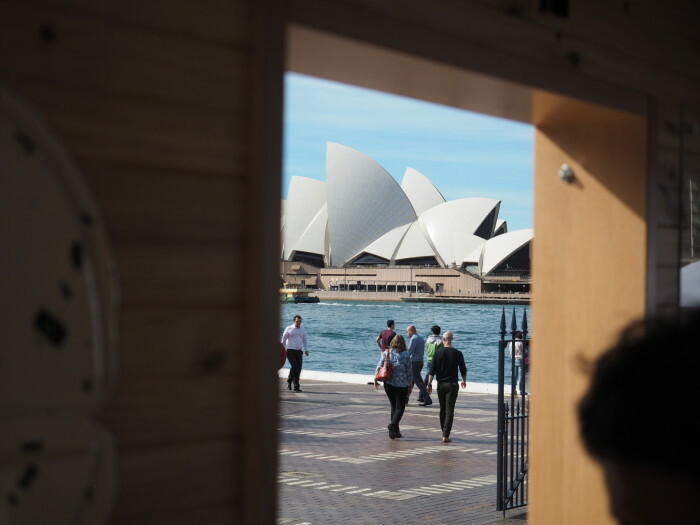 The spot itself is the perfect sensory experience, with picturesque views of the Sydney Harbour Bridge and the Opera House from inside the premium, Scandinavian-esque house, thanks to award-winning architect ArchiBlox. 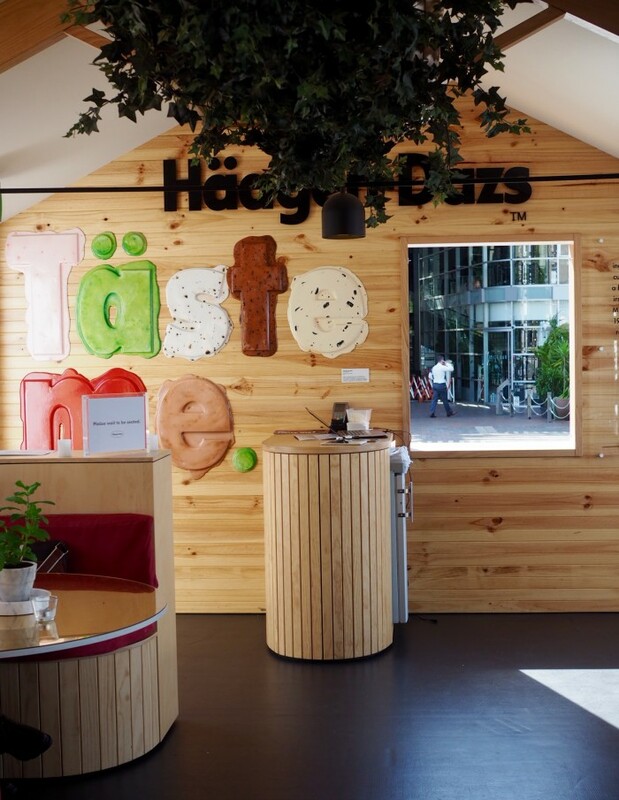 Häagen-Dazs™ has also collaborated with artist Henry Hargreaves (known for his provocative food photography), to create two wall installations: a time-lapse video of a waffle cone with scoops of Häagen-Dazs™ and a colourful typography graphic which reads ‘Taste Me’. 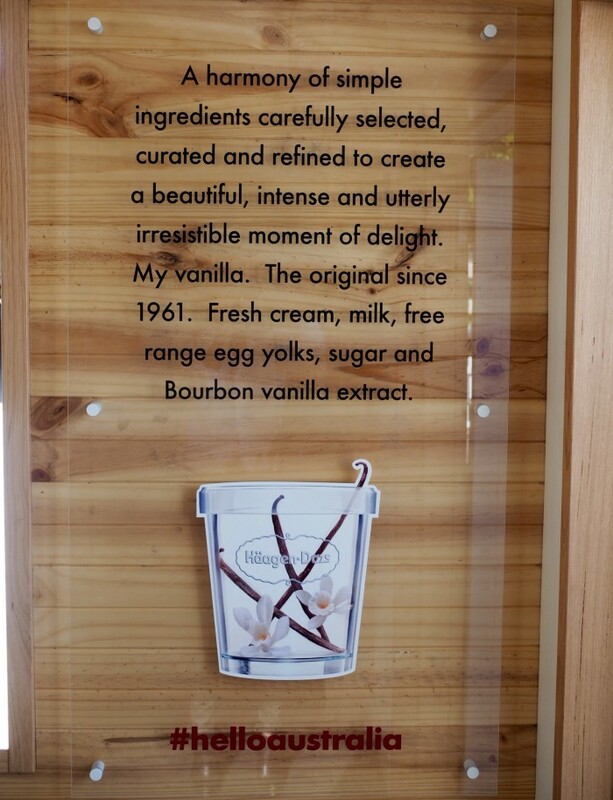 I got to experience it ALL just the other day. 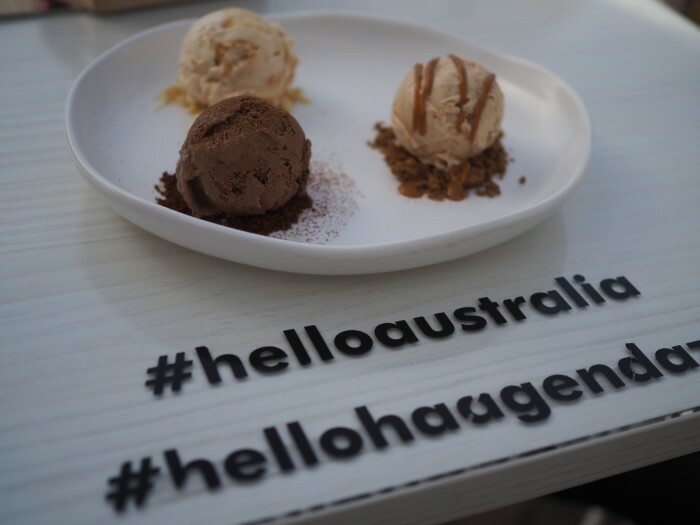 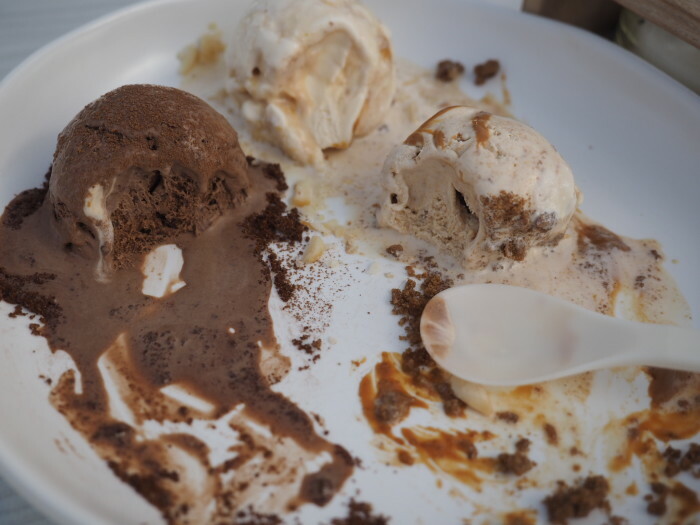 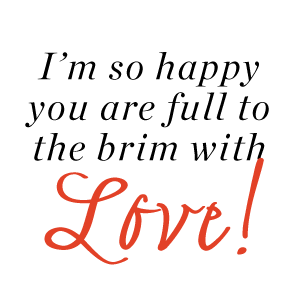 See what I got up to when I entered the Häagen-Dazs™ House! 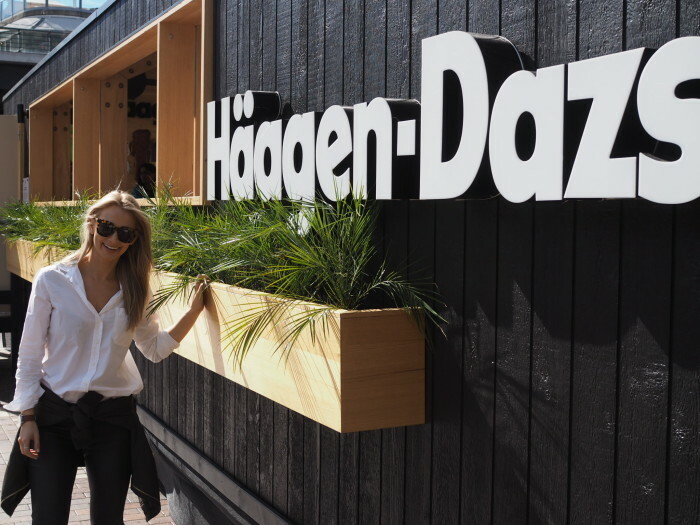 Share the post "HÄAGEN-DAZS™ HOUSE IS HERE!"